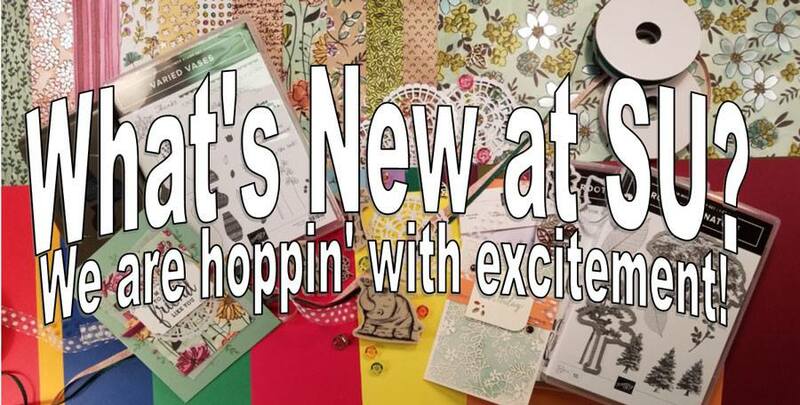 Welcome to What's New at SU April Blog Hop. This month we have been challenged to create a card that could be used for the women in your life, perhaps your mother or someone else special. 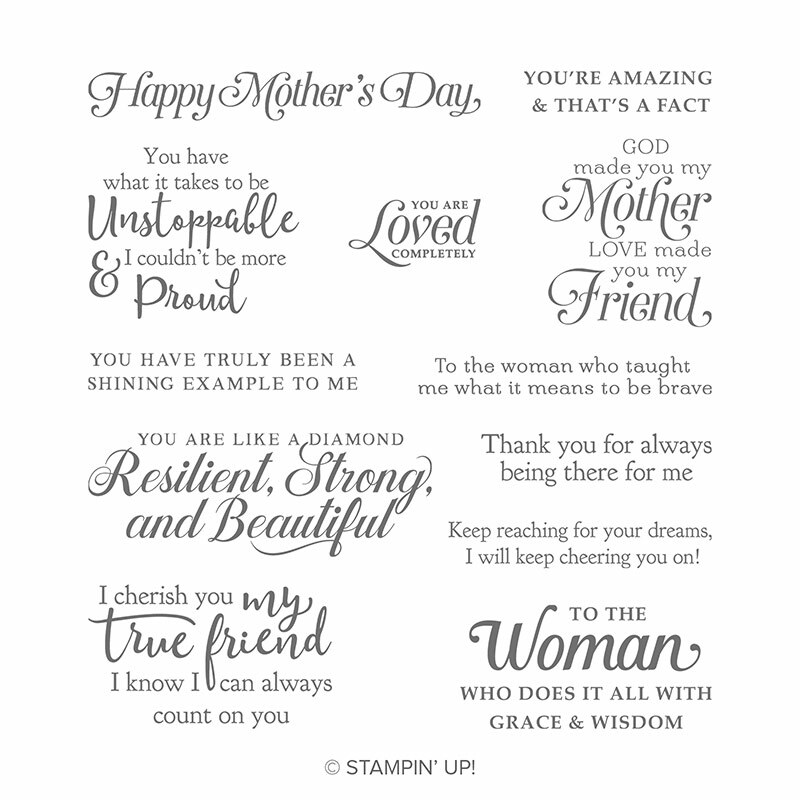 With Mother's Day next month here in the U.S., I thought that I would share with you a pretty card design that might inspire you to create your own Mother's Day card. Card kits are a wonderful way to create cards without all the fuss and stress of prepping your design from scratch. 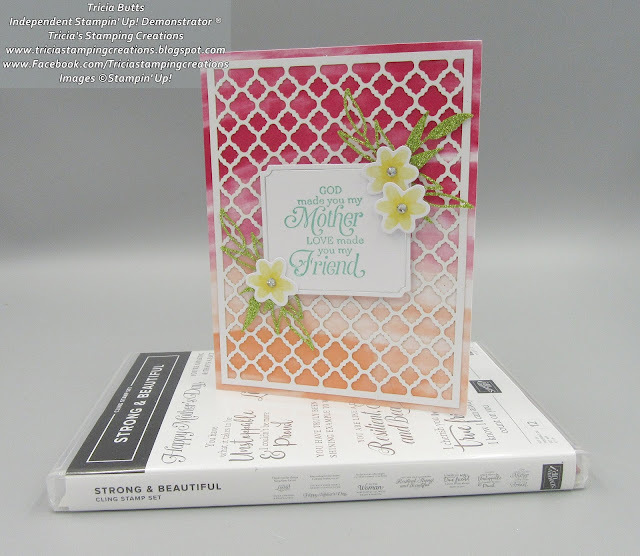 This card design is one of the beautiful cards you can create from the Incredible Like You Project Kit (item #148552) in the 2019 Occasions Catalog. I love all the intricate details that make up this card design and the best thing is that they are all precut, ready for you to assemble. To personalize this card, I chose to use one of the sentiments from the Strong & Beautiful stamp set (item #148732) that I felt was perfect to describe my Mum. I stamped it on the precut label with Coastal Cabana Classic ink. This ink color was suggested in the instructions for the kit, so I didn't even have to worry about what color would work best with this color combination. The Glimmer leaves from the kit were longer than I needed, so I was able to snip each of them into two smaller pieces to attach to the label with Mini Glue Dots. The flowers are precut and the images preprinted, so it was simply a matter of attaching them to the label and adding the Rhinestones that were also included in the kit. 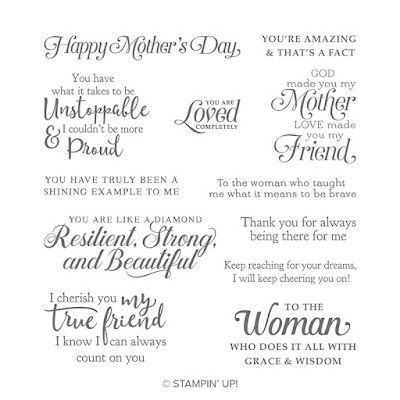 This beautiful card makes a wonderful Mother's Day card but you could choose to personalize it with a different sentiment to create a card suitable for any occasion. The versatility of this card kit is simply amazing and I can't wait to assemble the rest of the cards in the kit. 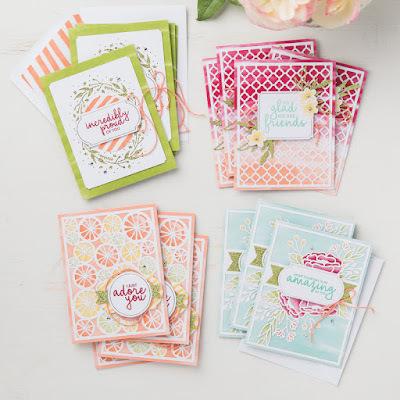 The Incredible Like You card kit contains supplies to create 16 beautiful cards, 4 each of 4 different designs. You can create the cards by following the directions in the kit or you can experiment and create your own versions. 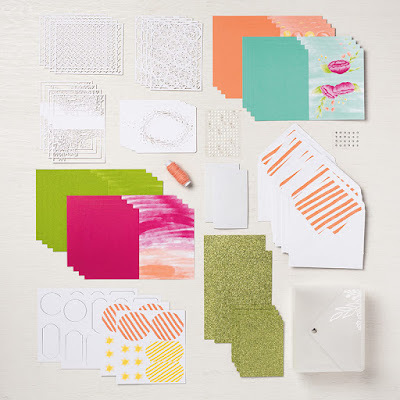 The fact that everything is prepped and ready to create makes it the perfect kit for an afternoon of Creative Therapy. Thank you for taking the time to visit my blog today. I hope that my card design will help you come up with your own ideas to create pretty, feminine projects. Now it's time to visit Pia's blog and see what she has to share with us this month. Just click the Next button to visit her blog. If you would like to go back and see Diane's blog, just click the Previous button. 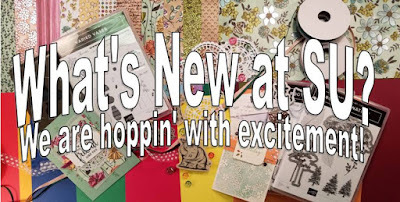 I hope that you enjoy our blog hop today.